Tucked away in the northern Caribbean, Anguilla blends the casual, easy spirit of the islands with an unmistakable exclusivity and elegance that captivates visitors from around the world. Coated with unparalleled white sand beaches and surrounded by stunning turquoise waters, the island's beauty and tranquility create a space that relaxes the mind and refreshes the spirit. 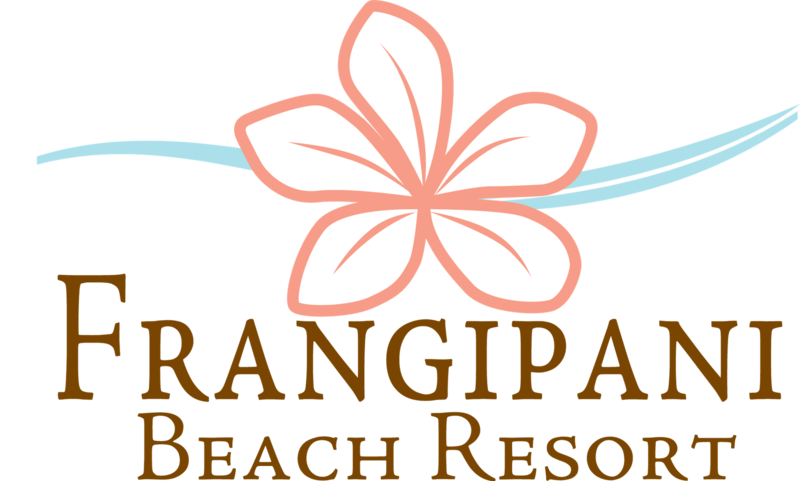 Experience Frangipani Beach Resort, where luxury meets intimacy in an exclusive beachfront boutique resort.